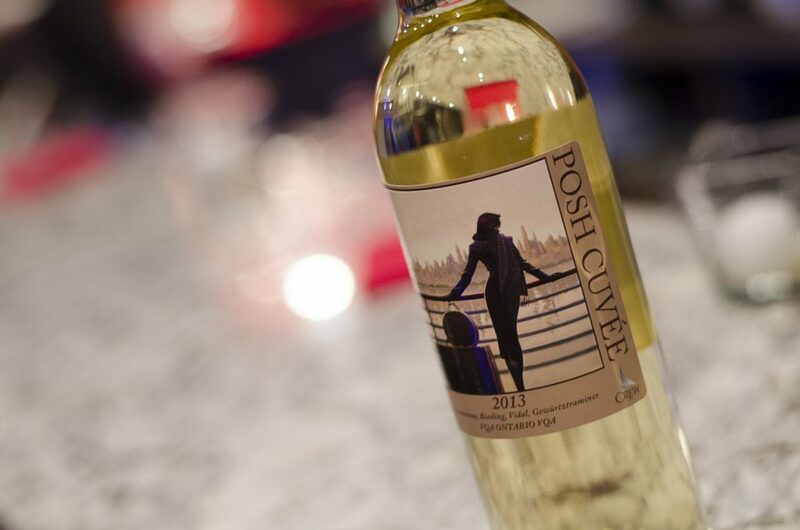 Posh Cuvee is Colchester Ridge Estate Winery’s best-selling white wine and for good reason. She is fun and flirty. You can take her out on a Friday night but she is just sweet enough to take home to your parents! Every year CREW aims to create a white blend to capture the essence of Lake Erie’s terroir. In 2013 they blended Chardonnay (45%), Riesling (24%), Vidal (22%) and Gewurztraminer (9%) to create an off-dry, bright wine suitable for a wide variety of palettes. Posh has been described by Tony Aspler as being “nicely balanced” with an “aromatic, mineral nose and soft mouth feel.” Posh is very posh, even having a romantic story to go with the wine label. The original artwork on the label is called “Ports of Call” by Canadian artist Brent Lynch. It was love at first sight by owner Nancy Gorski and knew she had to have it for the Posh bottles. He agreed to sell the painting and the rights, but the deal was to take the partner painting as well, which you will see on CREWs Meritage label (red blend). They are a lovely couple. On good days they face each other, and on bad days…. Posh pairs incredibly well with fish & chips, Asian foods including sushi and everyone’s favourite – salty potato chips! Posh is available at the winery as well as in many Windsor-Essex LCBOs for $14. This delicious blend also took the gold medal for White Blends at the 2015 Finger Lakes International Wine Competition and was named a Best Value Wine at the 2015 Intervin International Wine Awards. 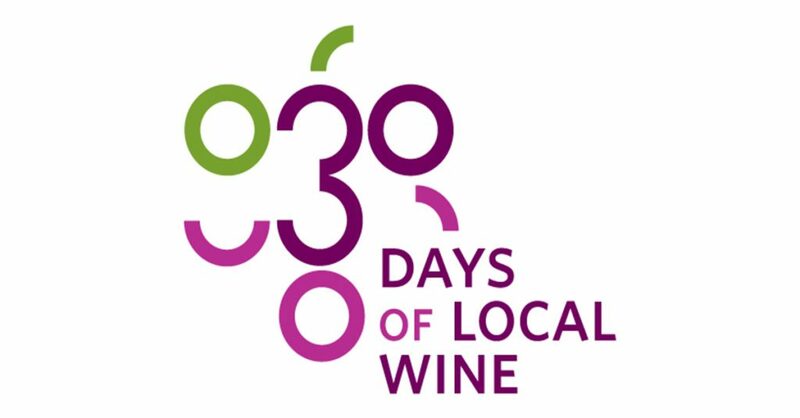 Michael Barlozzari, chef and owner of KOMA Restaurant in South Windsor, played off of the sweetness of the wine with his recipe, a Sardella marinated tuna sashimi with a cucumber slaw. “The acidity from the sardella will cure the tuna as well as pair well with the sweetness of the Posh Cuvee,” he said. For the cucmber slaw, peel the cucumbers and use a mandolin to slice thinly. Marinate in the ingredients for a couple minutes. For the tuna, slice the tuna very thin and marinate in the ingredients for about 2 minutes. It’s almost just a seasoning. 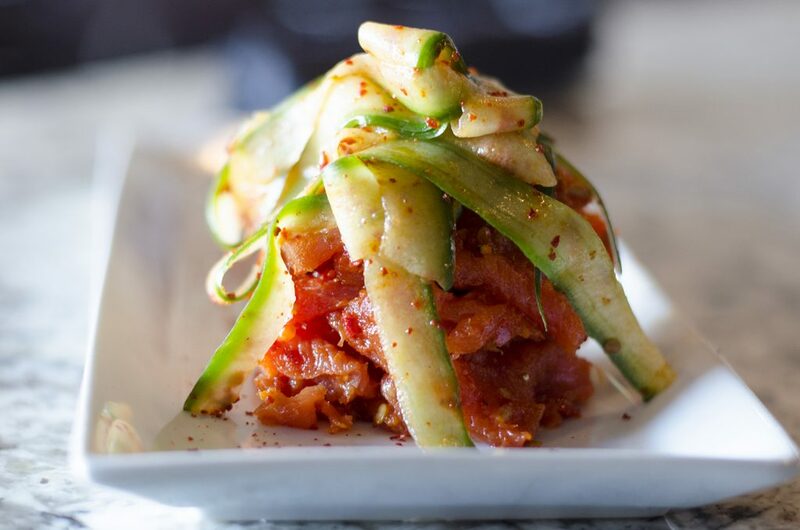 Plate the tuna and place the cucumber slaw over top to serve and enjoy.